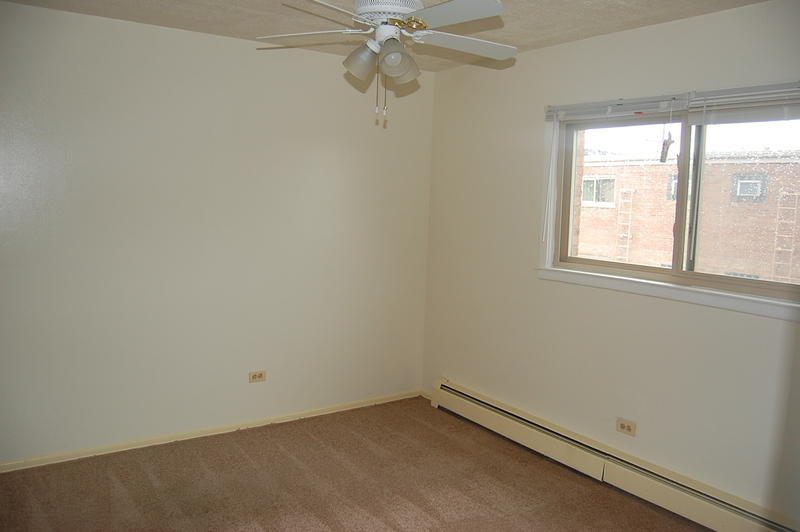 This unit includes heat, A/C, carpeting, and blinds. 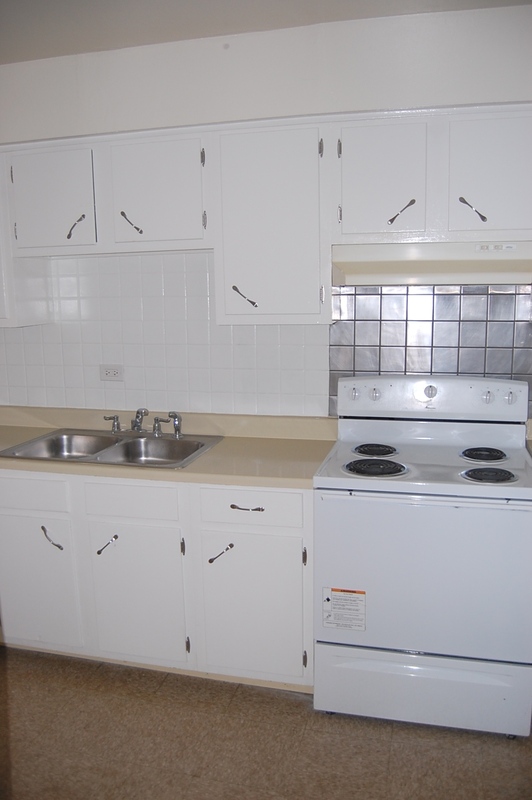 Appliances included: electric stove and refrigerator. 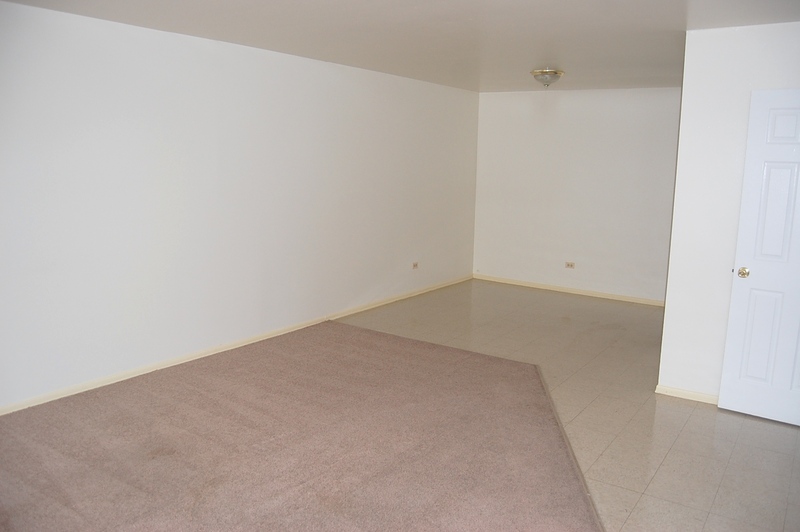 ALL UNITS ARE NOT THE SAME PRICE, THE PRICE DEPENDS ON THE UNIT AVAILABLE AND THE LOCATION. 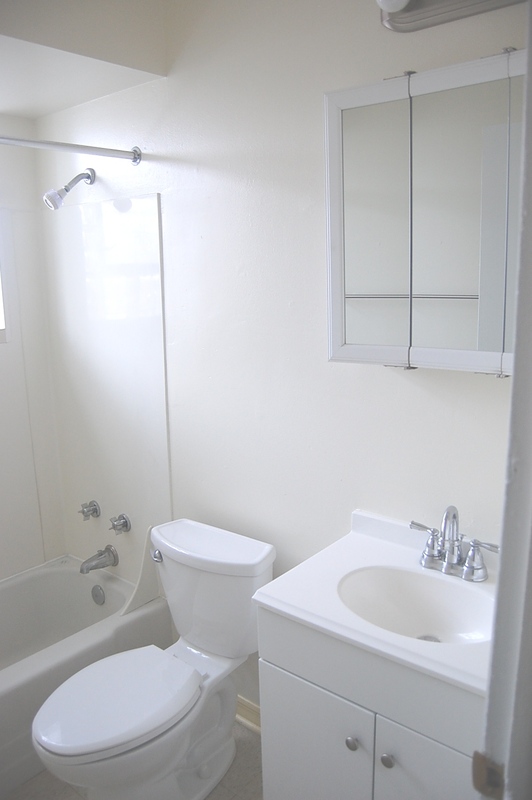 THE GARDEN UNITS ARE A LITTLE LESS IN PRICE, AND THE FLOORS ARE TILED. 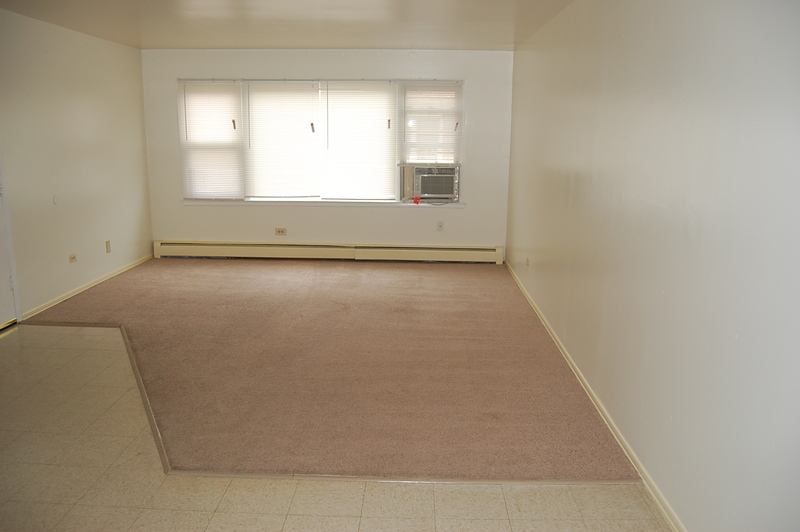 Please call 708-344-8585 for more information and showings. Photo Gallery – Click on the images below to enlarge. 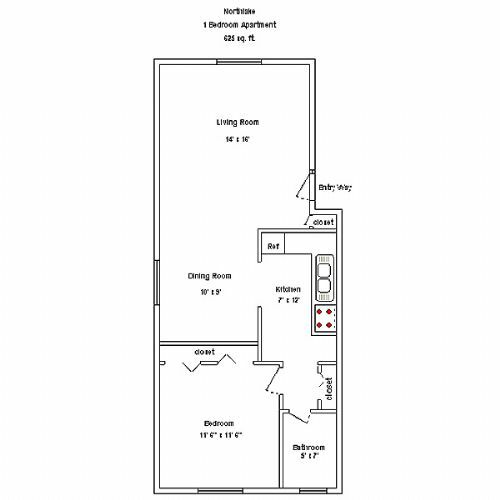 Floorplans – Click on the images below to enlarge.